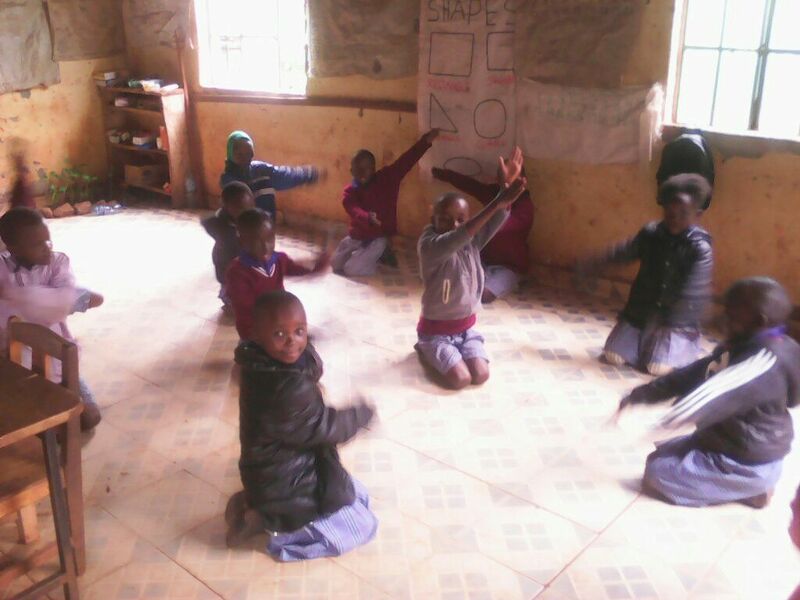 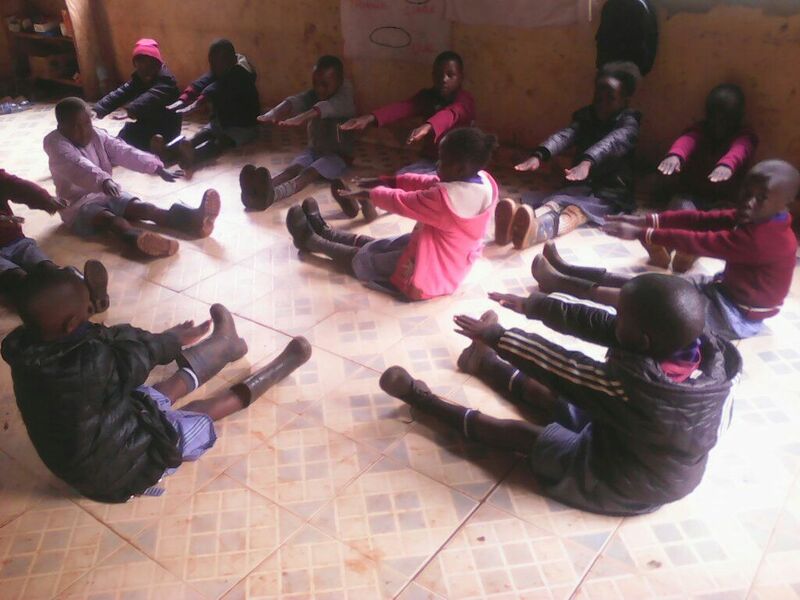 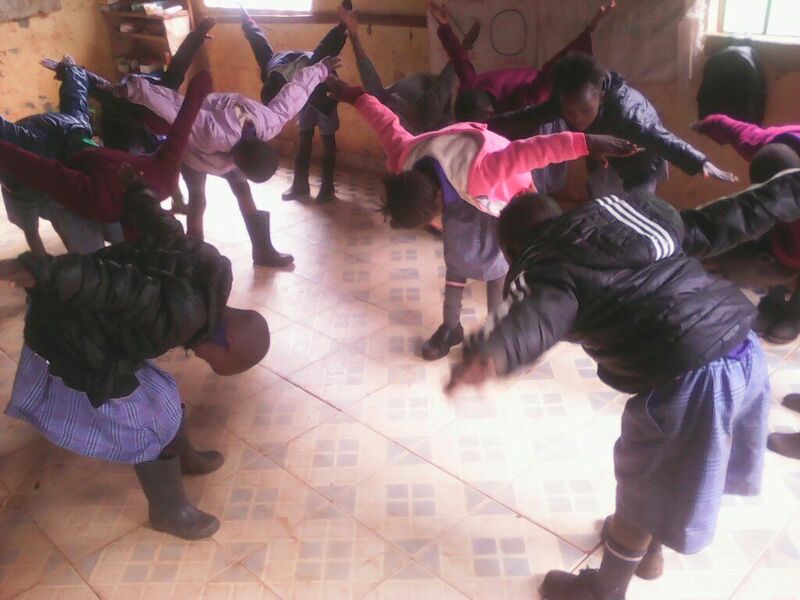 Pupils in Class One had an indoor physical education lesson with their teacher Mercy in their classroom this week. They enjoyed the stretching, swinging and shoulder presses. 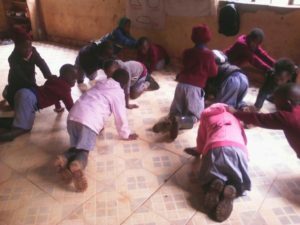 It’s a good job their classroom has a tiled floor, otherwise this activity would not be possible.